The quality of this alpha version DOES NOT represent the quality of the full game. 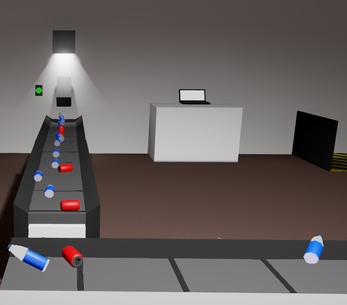 Recyclinator Alpha is a physics puzzle/management/throwing stuff around game where you have to deliver cans and bottles from one side of the room to another. You begin by loading the objects manually, but you will quickly find easier ways to do it. Try to get as rich as possible, or just make a really cool contraption. 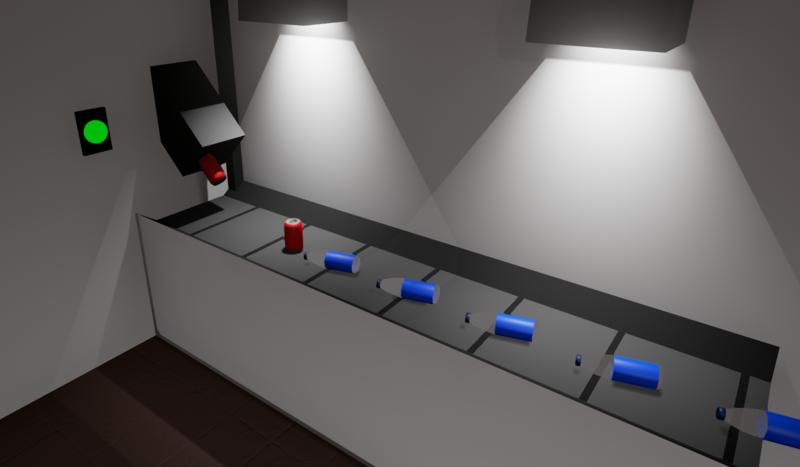 This version of the game is made for Ludum Dare 37 and was made in just over 24 hours. If anyone likes this game i will make a revamped version of it. Please read the included README file. any cans that fall into the basket are stored there. it can only store 10 tho. if you want to deposit anything in the basket just put the basket inside one of the bigger holes in the wall. Great video! I loved watching it, and i got a lot of good suggestions on how to make it better! Are you the only developer on this game? If yes, need any help? here are some flaws: no save method (at least i dont think so). 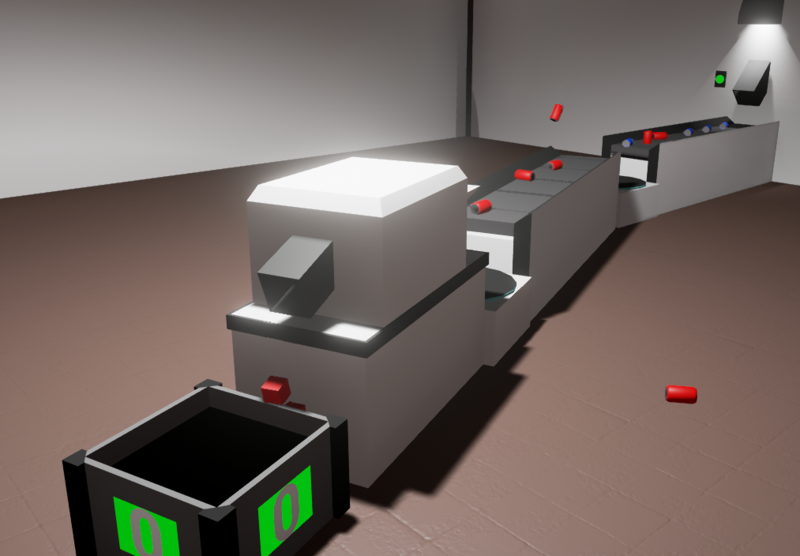 If you lift a conveyor belt and accedentaly touches a wall it teleports to the middle and if you try to pick it up, it dissapears, only to reappear in the middle when you re-press E. this also affects new conveyor belts you buy. Bug fixed! 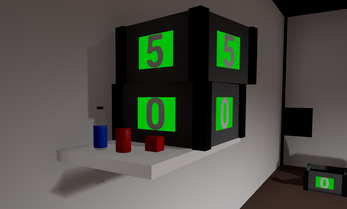 :D BTW, there won't be a save method in this alpha version, but the full game will of course have a deep save system. Great game! Altough i dont like how the bottles and cans bounce differently, it it pretty annoying. Nice to hear that you like my game! I can agree to some extent it can be an annoyance factor, but i will evolve that concept in the full version to give different objects different rewards and combos. I will also add some sort of objects to make sorting easier. How do you pick up the "Press"
No fullscreen or size of choice which cause many vsync promblems for large sized computer screens.